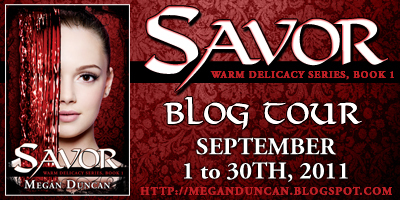 Megan Duncan will be having a blog tour for her new book "Savor" from September 1st through the 30th! 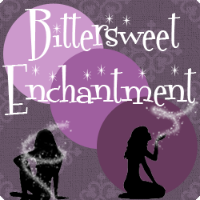 She will be stopping by Bittersweet Enchantment on September 24th! 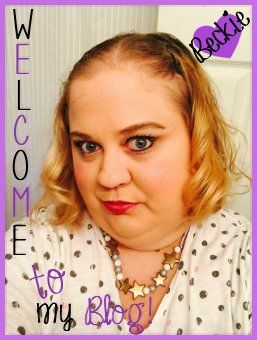 I will be reading and reviewing her book Savor. Thank you Megan. 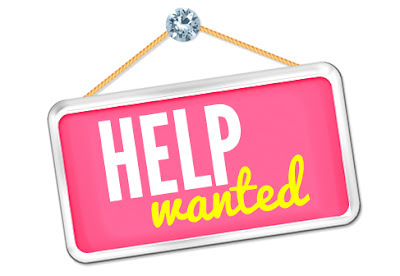 Megan may even throw in a copy of her book for a giveaway for my reader. :) So I am so looking forward to that, I hope you are too.